We all enjoy a bit of comfort and luxury, especially in our homes. The latest technologies help us in our busy daily lives, so it’s not surprising that home lifts have become a rising trend in many homes, including luxury ones. High-end housing sees developers, builders and homeowners valuing the convenience and comfort of a home lift in the planning of luxury homes. For many years, only the truly rich could afford a residential lift, although times have indeed changed. While many people are opting for this choice due to convenience or even as a mobility aid, for others, a residential lift is the ultimate lifestyle choice, as well as an incredible addition to a luxury home. Why Install a Home Lift? Lifts are incredibly useful for people facing mobility challenges or for when older relatives visit, for instance, and has become an essential component of the modern home. The larger the home, the more difficult it can be to move around, so elevators can easily allow someone to retain their independence by providing them with the mean to move upwards and downwards inside their own home with ease. For many people, continuing to live in the same home they’ve lived for many years as they age is extremely important. A lift can allow them to do just that. Without an elevator, a lot of people would have to move home because they have stairs that are difficult to use. 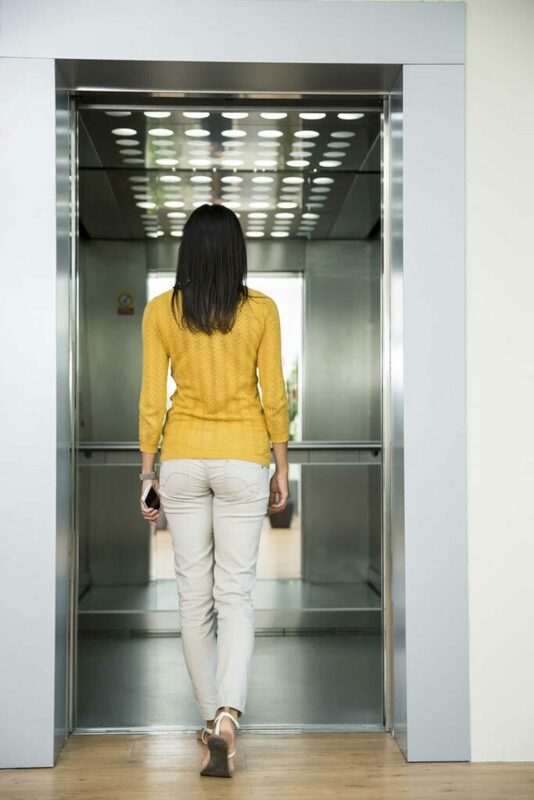 Elevators do the same job as stairs but without the effort and the risk of injuries and accidents. In addition, it is easier for people to carry their groceries or laundry up and down floors without having to rely on their staircases. 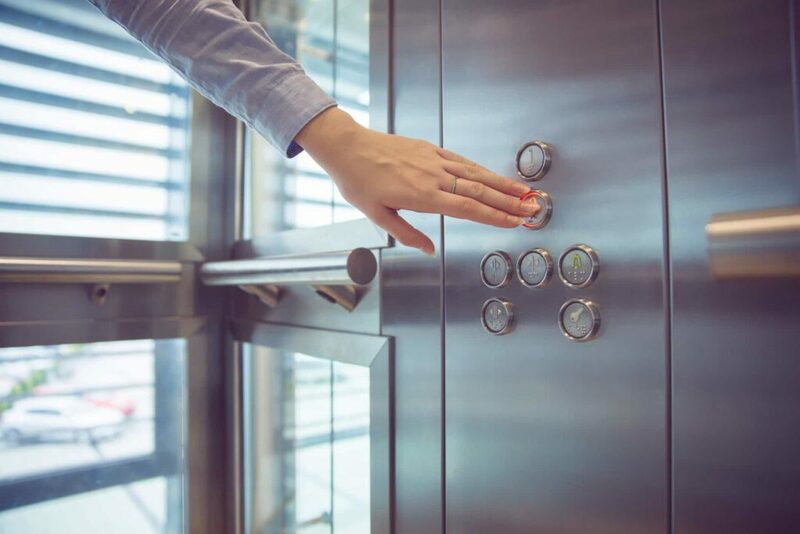 Some elevators, whether they’re luxury home lifts or not, can incur considerable costs, especially if you opt for high-end finishes. However, they more than pay for themselves in stunning aesthetics, practicality and, of course, convenience. From fashionable town houses with multiple storeys to luxury homes with unconventional layouts, a residential lift can certainly elevate the property to new heights. This means that this amenity has become increasingly more common in luxury homes, as it’s not only practical but prestigious as well. Not all lifts are the same. Some require a deeper pit while others can be installed without the need to excavate, some are compact and great choices for smaller homes while many others need a lot of available space, etc. Residential elevators are fantastic options for your luxury home, but it’s necessary that you choose the right one for you. Ask yourself some questions. Where do you want the lift to be installed? Would you like a bespoke lift you can personalise at will? Who will use the lift and why? Which lift complements your interior design the best? When you have the answers to these questions, then your decision becomes a lot easier. Homes also receive an added benefit when a lift is installed: the value of the property increases. This is great news for both homeowners who intend to sell their home at some point in the future and for people who want to continue living there and eventually pass on the home to their children. Elevators do not come in one-size-fits-all, so you will have to evaluate your choices thoroughly before opting for one or another. In order to make a better decision, you should also understand the different types of lifts. Typically, elevators can be divided into three different categories: hydraulic, traction and pneumatic. Hydraulic lifts include the Rafael (Hydraulic 500), which can be installed in a low pit, requires low headroom height, and has a high load capacity; this elevator is a great choice if your luxury home is still under construction! The traction lift, such as the Leonardo (Traction 400), doesn’t require a machine room and is perfect for retrofitting – this means that if your home is already built, you can easily install this lift and start using it in no time. As for the pneumatic lift, this category is the newest and most innovative. It typically consists of a tube that works with air pressure and requires no separate machine room. They are easy to install but require wide doors to even allow the tube to enter the home, as it can be quite wide. Why is the Home Lift so Trendy in Luxury Homes? Multi-floor properties usually benefit from a home lift, whether their owners have mobility issues or not. Improving accessibility is, undoubtedly, one of the primary purposes of a residential elevator, but it is certainly not the only one. This luxury not only boosts the price of a home but also makes it more attractive. The many aesthetic options available, like glass lifts, and the ability to customise a lift to one’s desire, means that these amenities can actually improve the interior design of a luxury home by creating a focal point that is both one-of-a-kind and practical at the same time. There is also a range of styles to choose from, which means it is likely you will be able to match a lift to the architecture of your building and the interior design of your home. From a more classic design to something a lot more contemporary and chic, the choice is up to you! The flexibility of home lifts is also an advantage that shouldn’t be overlooked. Lifts come in different types, shapes, sizes and colours, so you will always find one that will have the right aesthetic and caters to your exact needs, such as disabled access lifts. Lifts are not seen as the elitist objects they used to be anymore, as they provide a fantastic practical purpose that aids accessibility and mobility in one’s home. However, many lifts are, no doubt, luxury amenities that perfectly suit luxury homes with their high quality and high-end finishes. 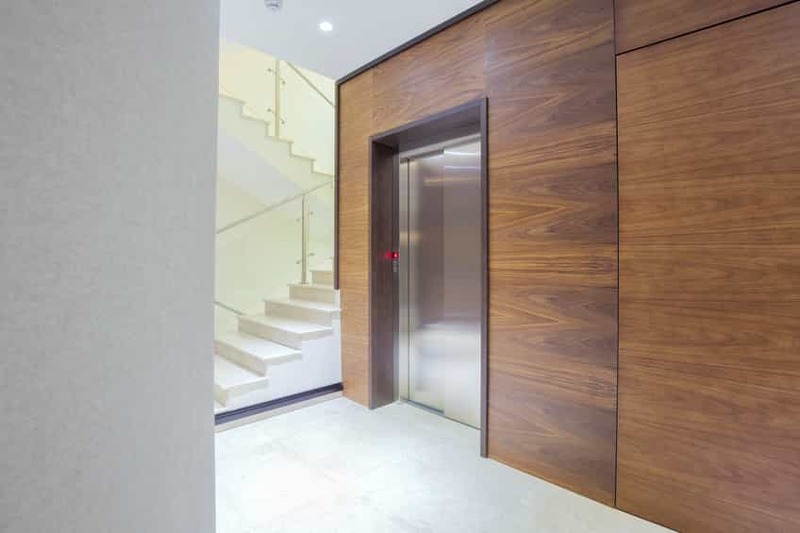 We can provide you with the perfect lift for your luxury home, so get in touch with a friendly member of our team and we’ll be on hand to answer any questions you may have or help you discuss your specific needs.